• Decades experience as an investment portfolio manager. • Former university finance and investing instructor. • Author and editor, Personal Finance; An Encyclopedia of Modern Money Management and two other finance books. 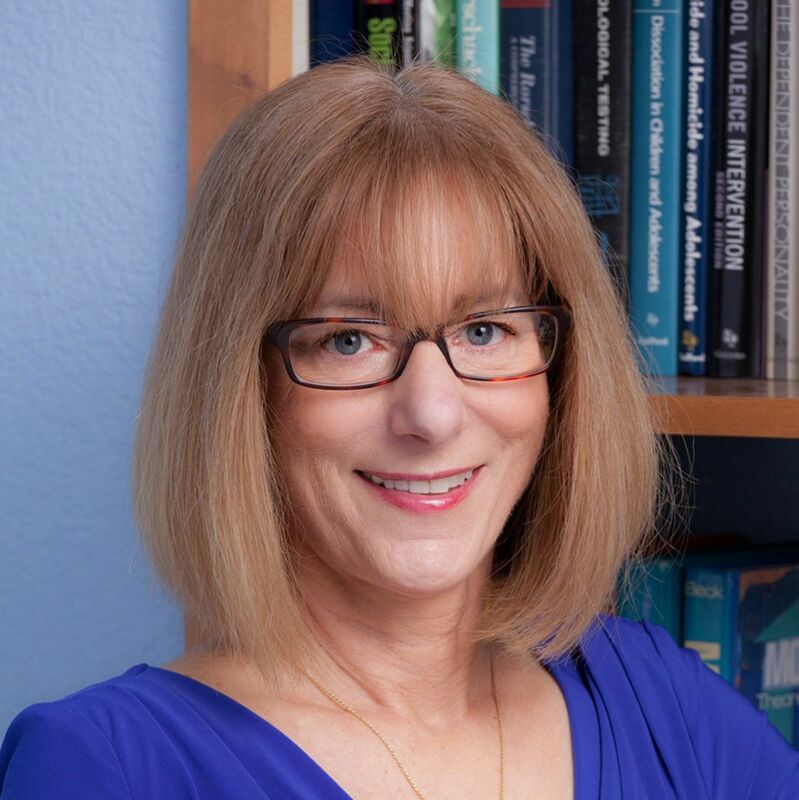 Barbara A. Friedberg, MBA, MS is a veteran investment portfolio manager, fintech consultant, expert investor, and former university finance instructor. Her published work includes Personal Finance; An Encyclopedia of Modern Money Management, Invest and Beat the Pros-Create and Manage a Successful Investment Portfolio and How to Get Rich; Without Winning the Lottery. She is CEO of the fintech website Robo-Advisor Pros.com, a robo-advisor review and information website and the internationally recognized investing website, Barbara Friedberg Personal Finance.com. Her work has been featured in U.S. News & World Report, Investopedia, Yahoo!Finance, GoBankingRates and many more publications. Barbara received her Bachelors in Economics from the University of Cincinnati, her Masters in Personal Services & Counseling from Miami University and her MBA in Finance from Pennsylvania State University. "Investing isn't rocket science. With a modicum of investment knowledge and discipline, anyone can build wealth through investing. It's an honor to be able to help others add to their financial toolkit."